Hotel Eurosol Alcanena Alcanena, Hotel Portugal. Limited Time Offer! 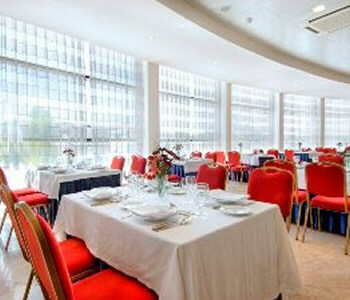 Eurosol Alcanena Hotel. 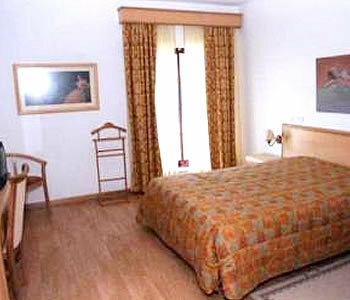 "Eurosol Alcanena Hotel" is a hotel that has obtained 3 stars. It is excellent for discovering Alcanena. Only one step out the door and you will find yourself downtown. There is a total of 36 rooms to choose from. The interior temperature is never too high thanks to the relieving air conditioning. The residence features both an outdoor and covered swimming pool. Guests are offered the option of participating in canoeing. 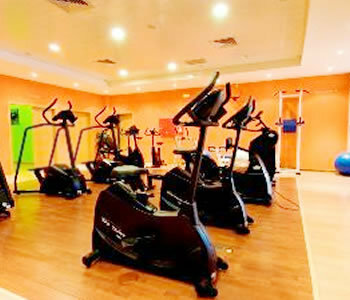 Furthermore, there is a gymnasium where you have the option to exercise. The onsite spa features a sauna, excellent for relaxing. Guests can have dinner at the onsite restaurant which proudly serves its international and regional specialties. After a good night's sleep, visitors have the option to enjoy a continental breakfast. Of course, Internet access and an airport shuttle are available. 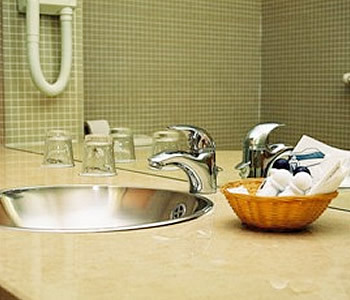 + Staff were very friendly and tried to help whenever possible. 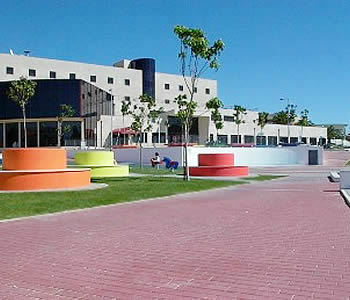 Route A1 of Lisbon Torres Novas direction, once here follow sings to the hotel. Built over 200 years ago, this former winery has been transformed in a hotel that combines the best of old and new in Azoia De Baixo.